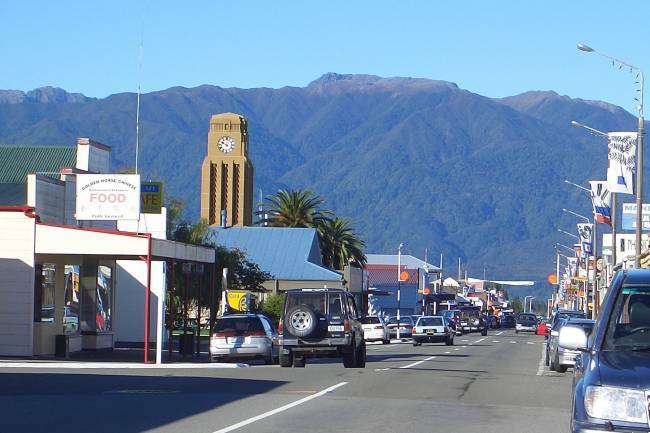 News agencies are publishing reports of another attack on tourists camping in New Zealand. 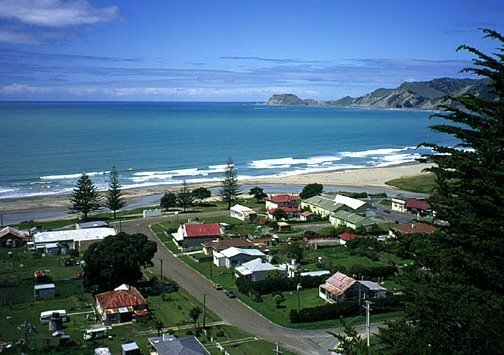 Two British women camping near the beach at Tokomaru Bay, north of Gisborne were subjected to a 2 hour long sexual assault by a man who forced his way into their hired camper van. The attack was brought to a sudden end when a text message was sent to one of the women. “The country’s largest camper van operator is reassuring the public its vehicles are secure, after the sexual assaults of two tourists on the East Coast. The young British women were subjected to a two hour assault when a man forced his way into their unlocked camper van, which was parked by the beach in Tokomaru Bay on Friday morning. Tourism Holdings chief executive Trevor Hall says customer safety is top priority for the company. He says all tourists who rent the company’s vans are told to stay only at camp sites. Mr Hall says unfortunately, the women were not parked at a contained camp site, compromising their safety. But it would seem tourists aren’t being told why they should only park at contained camp sites. A man later handed himself in and will appear in Gisborne District Court this afternoon to face three charges of sexual violation and two of assault in regards to the attack. “We consider ourselves to be one big family up the Coast, and everybody thinks it is just horrible that it could happen here,” said Jenny Jones, who works at the Tokomaru Bay dairy and camping ground. This is just the latest incident in a history of assaults on tourists and visitors to New Zealand. Yet some tourisism based businesses persist in marketing the country as a safe tourism destination, this may be causing many visitors to not be as careful about their personal safety as they should be. These are just a few of the recent assaults on tourists. 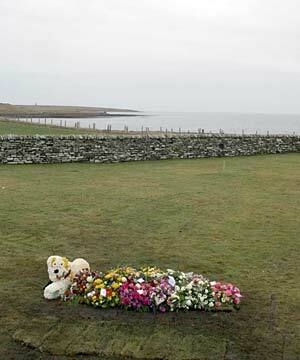 Links are given to articles, please exercise discretion when viewing as some of the details of the crimes are quite graphic. Scottish tourist Karen Aim was murdered whilst walking home at night in Taupo A youth who was 14 years old at the time is charged with her murder. “Police said the tourist was knocked unconscious and robbed outside the Silver Fern backpackers hostel in Tamamutu St at 4am. Senior Sergeant Tony Jeurissen said there was no link between the weekend’s assaults and Ms Aim’s murder on January 16, about 112 kilometres away from the latest incidents. Irishman Robbie O’Brien was attacked by a group of men in Westport during a 3 week trip to NZ. 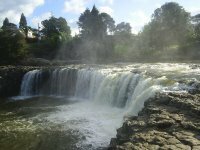 “Tourism leaders are urging operators not to be afraid of warning people of the risks of travelling in New Zealand. Robbie O’Brien, 31, was attacked by a group of men after a night out in Westport. He suffered cuts to his face and needed hospital treatment. O’Brien said he had been staying in Westport as part of a three-week trip to New Zealand and had been drinking with locals he had met. “Petrol station attendant Dion Gee said a week earlier he had warned the couple against camping in isolated areas after they asked him if there were any free places to stay. “I said, ‘Anywhere that is free is probably not safe’,” Gee told the New Zealand Herald. German backpacker Birgit Brauer murdered at Lucy’s Gully, southwest of New Plymouth by a man who picked her up when she was hitch hiking between Wanganui and New Plymouth. The man responsible had 65 prior convictions dating back to when he was a juvenile, and had previously raped a woman. 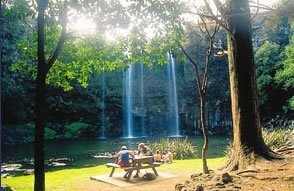 American campers Patrick Dykstra and Kelsey McGinley were beaten and robbed as they camped overnight in their car at crime hotspot Whangarei Falls. Missing Korean backpacker Jae Hyeon Kim. 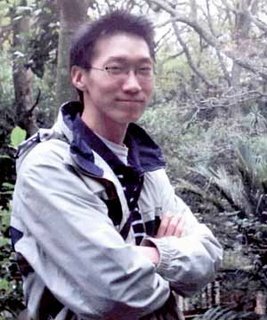 “Police engaged on the inquiry into missing Korean backpacker Jae Hyeon KIM have today arrested 2 men and jointly charged them with the murder of Mr Kim at Charleston in late 2003.